The Perks of Being a Wallflower, is Patrick finally cast? 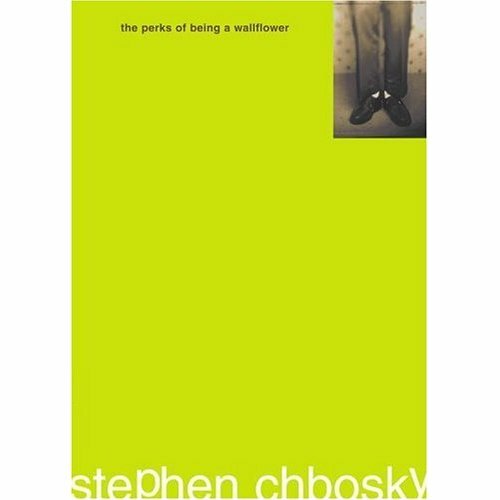 Posted in Books, Movies and tagged adaptation, book to film, Stephen Chbosky, Wallflower. Bookmark the permalink. So there has been another announcement of cast members for the Perks of Being a Wallflower movie! So I’m sure everybody already knows all this but Stephen Chbosky’s novel “The Perks of Being a Wallflower” is being made into a film. right now. AS YOU ARE READING THIS!! Posted in Books and tagged adaptation, book to film, Emma Watson, Logan Lerman, Mae Whitman, Stephen Chbosky, Wallflower. Bookmark the permalink.